SmartMag is a clean, modern and feature rich WordPress magazine theme with responsive and retina ready layout. 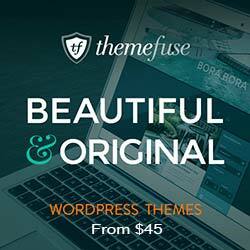 This theme is best suitable for magazines, newspapers, review sites, or blogs. 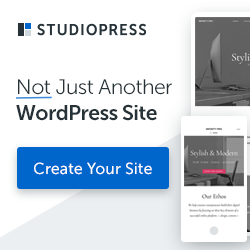 This theme includes a drag & drop page builder that makes it easy to create unique and creative homepages. It also has built-in support for SEO using rich snippets and HTML5, your site will rank better in search engines. SEO Optimized: Rich snippets for breadcrumbs and reviews are built-in. Multiple Homepage Blocks: News Focus, Highlights, 3 Column Higlights Variation. You can also use the category listing layouts and 11 other widgets to further spice up the homepage. Built-in Trending News Ticker makes it a better news and magazine theme.